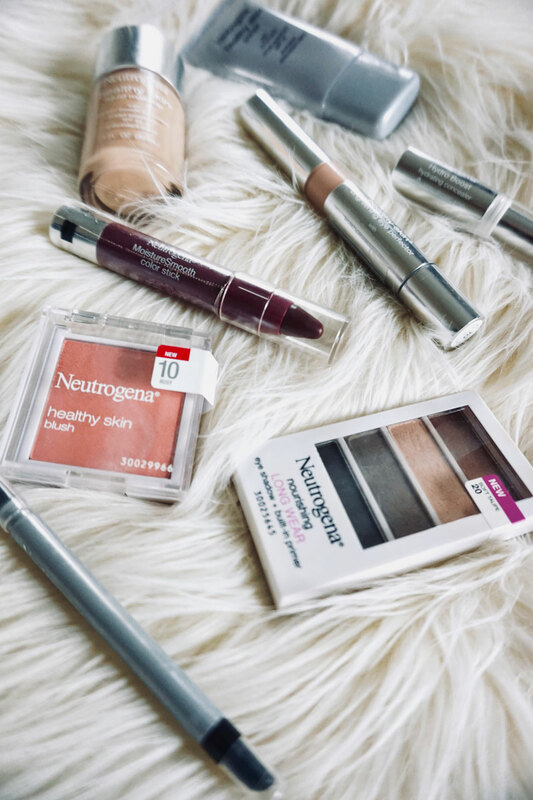 I partnered with @Neutrogena to bring you my #HolidayHealthySkin look. Now that Christmas is behind us, it's time to be real. The holidays are hard on our bodies. They're especially hard on our skin! All the sugar in Grandma's cookies, the dry heat from the furnace, the cold, crisp air, a few-too-many glasses of wine, a flight or road trip, and all that extra makeup for holiday parties. It can wreck havoc if you're not careful. Did your skin survive? Luckily mine did, and I owe it all to Neutrogena's Healthy Skin Liquid Makeup. 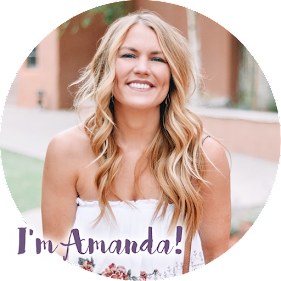 Their products contain Vitamin E, Natural Soy and Feverfew Extract which all help with luminosity, texture, and tone, plus they provide antioxidant benefits! 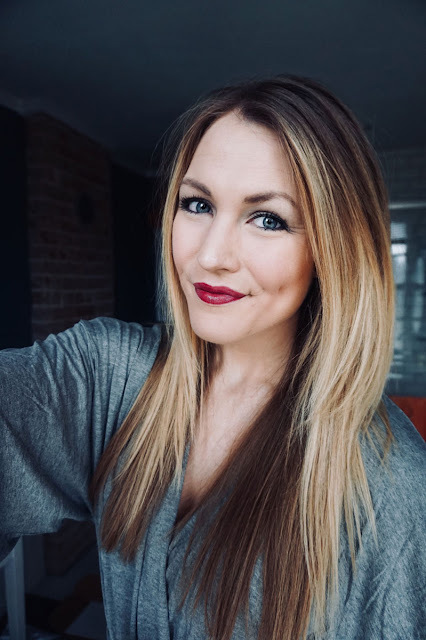 I really loved the foundation - it was breathable and natural looking while still providing great coverage and sun protection with SPF 20. It gave my skin just the right about of luminous shine without looking greasy. The best part was knowing that it was actually helping my skin instead of hurting it! I tend to be really dry in the winter and sometimes makeup can make me look extra flaky.... but with the Healthy Skin Liquid Makeup foundation and concealer, it almost felt like I was applying moisturizer instead of makeup. It covered my dry areas and blemishes flawlessly. 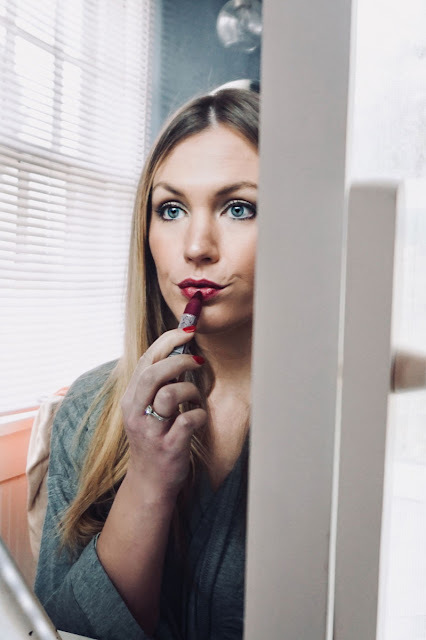 I also really loved the MoistureSmooth Color Stick (I'm wearing the shade Deep Plum); so many lipsticks nowadays leave my lips feeling dry and cracked. This one, however, was so moisturizing! It felt like a soft chapstick but provided deep, lasting color for several hours (plus, when it did fade, it did so evenly and smoothly). 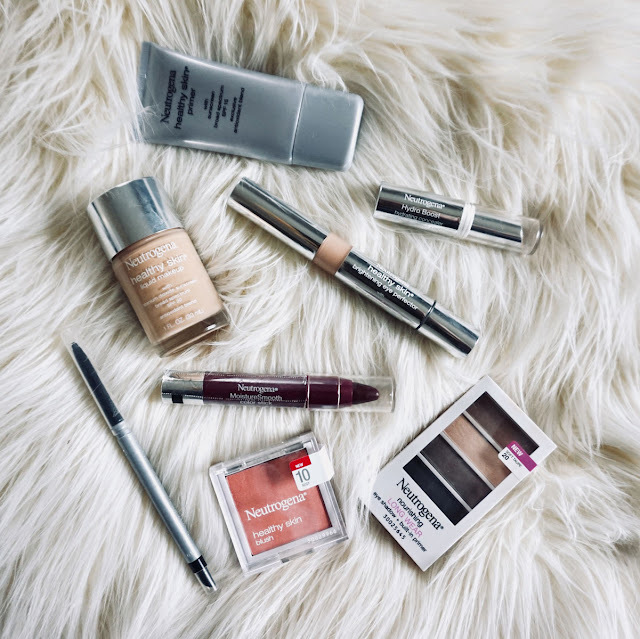 I've trusted Neutrogena with my skin care for years so it seems only natural that I should trust them with my makeup, too. 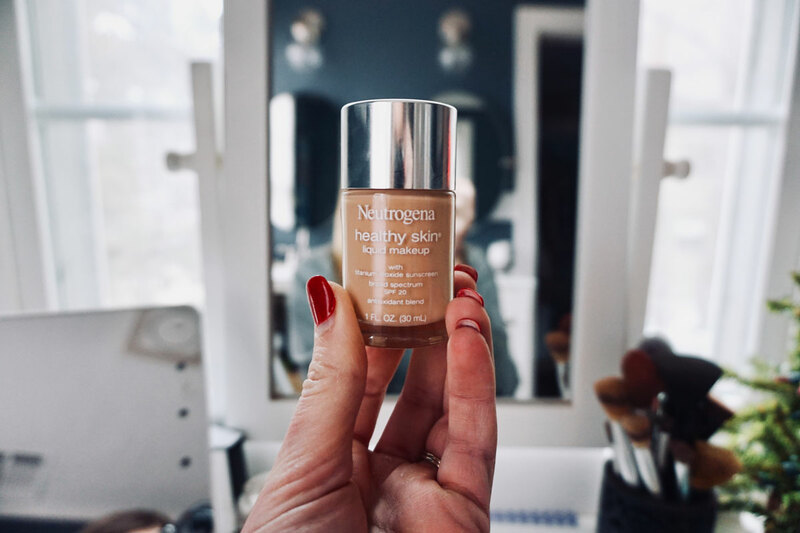 If you'd like to give any of their products a whirl and reap the rewards of #HolidayHealthySkin, use code HEALTHYSKIN25 for 25% off your makeup order from Neutrogena.com. You can find celebrity inspired holiday looks here! Neutrogena provided products for free in exchange for this post.